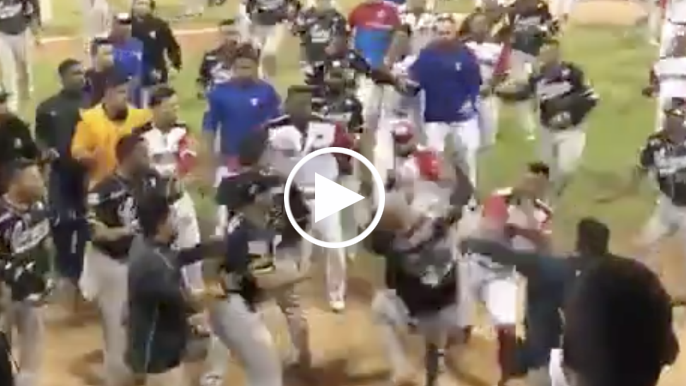 Former Giants catcher Hector Sanchez leveled an opponent with a vicious right-cross during a benches clearing brawl in a Venezuelan winter league game on Wednesday night. 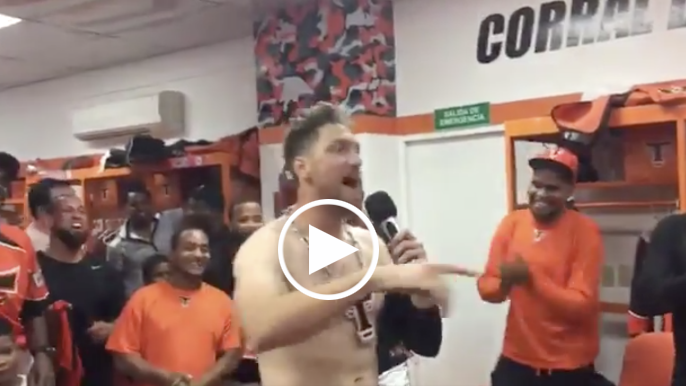 Just six days, and three games into his Winter League tenure with the Dominican Republic’s Toros del Este (Bulls of the East), Pence gave a rousing postgame speech in “spanish” to his new teammates. 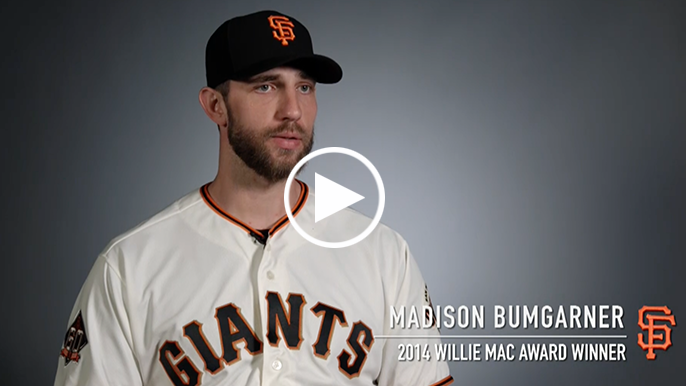 A few current players were also in attendance, and the team played a pre-produced video with quotes from a few of the people who have recently won the “Willie Mac Award” including Buster Posey, Hunter Pence, Madison Bumgarner and Brandon Crawford. 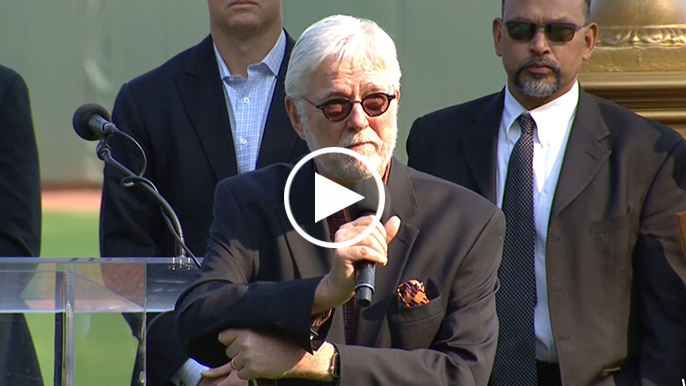 Thursday afternoon was a somber one at AT&T Park as friends, family, and fans remembered the life of Giants legend Willie McCovey. It’s a sad day for the Giants family. Legendary hitter Willie McCovey, who totaled 521 home runs in his illustrious career, and was constantly around AT&T Park in recent years, passed away today. 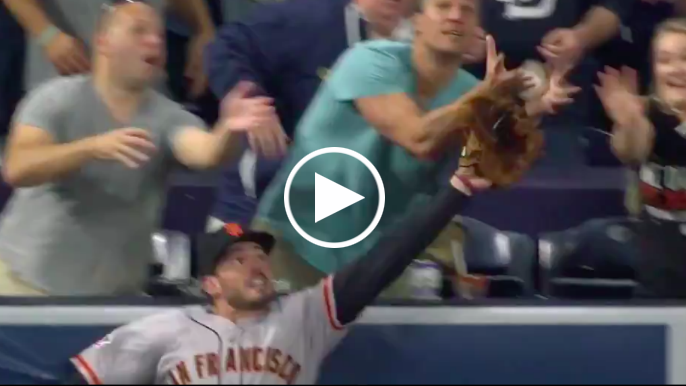 He might not be in San Francisco anymore, but Eduardo Núñez undoubtedly made a number of Giants fans smile on Tuesday night. 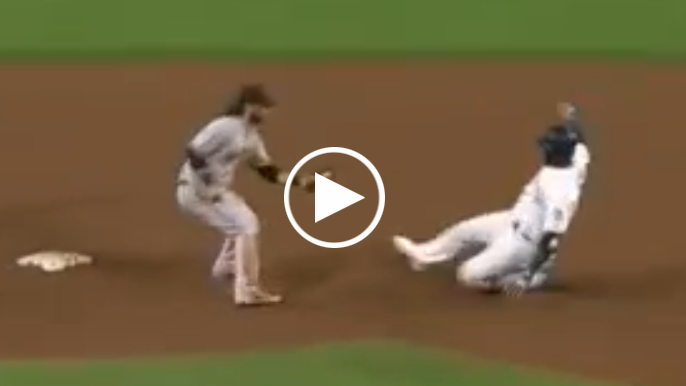 The Giants’ 2018 season is over. With that conclusion comes the expiration of Hunter Pence’s five-year, $90-million deal that he signed in 2013. 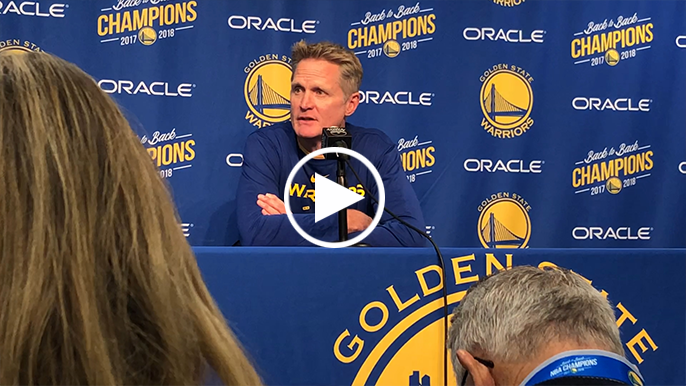 It looks like this might be it, folks. 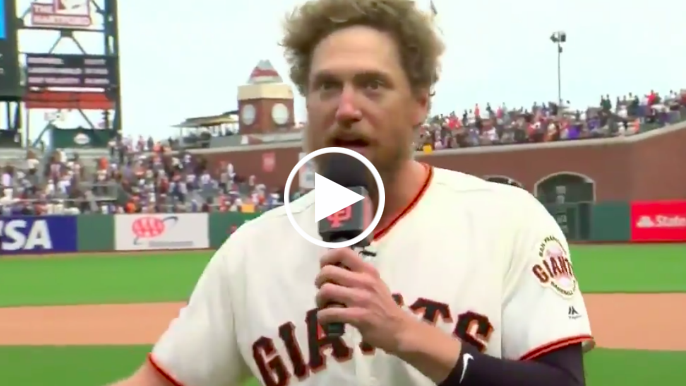 Hunter Pence has been showered with the loudest applause of any Giants player all season long and today, on what may be Pence’s final day as a San Francisco Giant, that held even truer than ever. 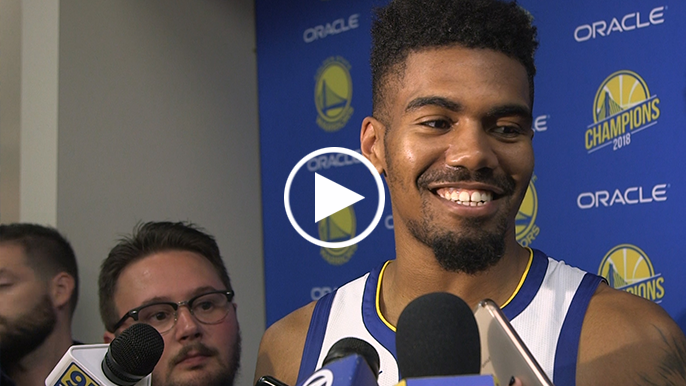 Imagine sitting on your couch watching the NBA Finals as a 20-year-old college basketball player. The rookie pitcher finished his year with 19 starts and a 2.81 ERA. 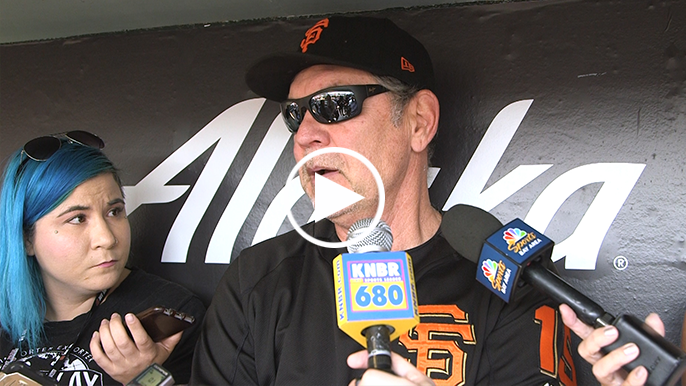 After Saturday’s game, the Giants manager Bruce Bochy reported that Austin Slater’s MRI results had revealed a mild elbow sprain. 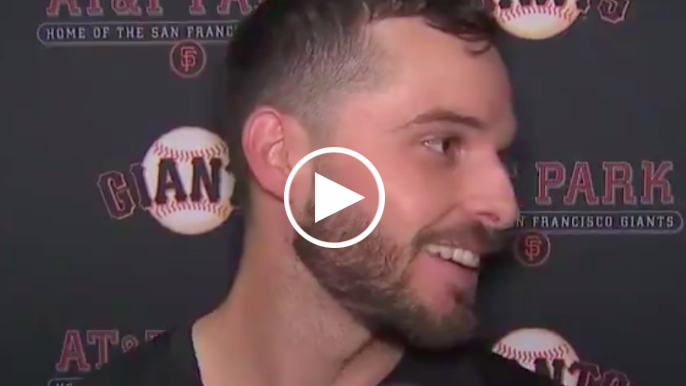 After winning the 2018 Willie Mac Award following his recovery from 2017 Tommy John surgery, Will Smith recalled the support he received from other Giants players, trainers and coaches. 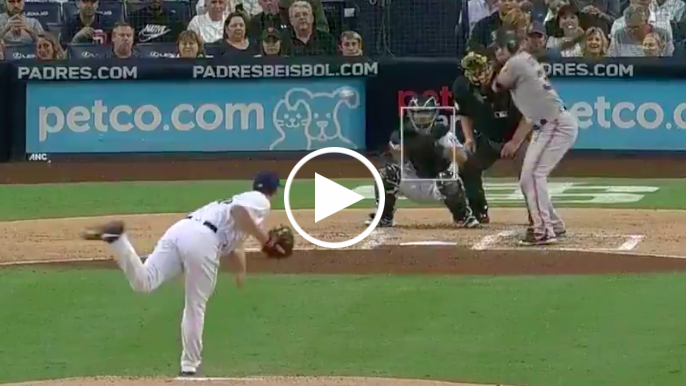 No rivalry is pretty, but tonight’s Giants-Dodgers game got ugly. 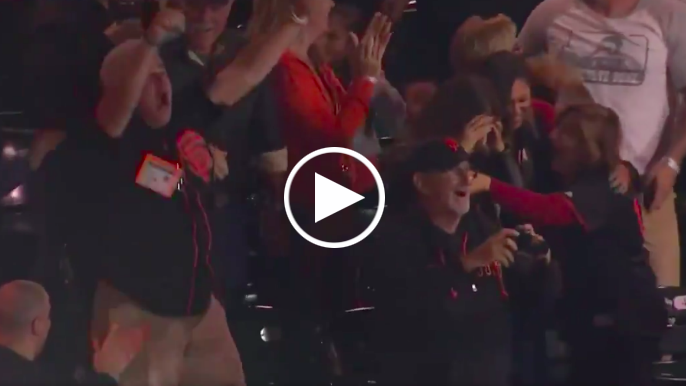 In the top of the eighth inning, police officers inside AT&T Park made their way down toward the section just behind home plate. 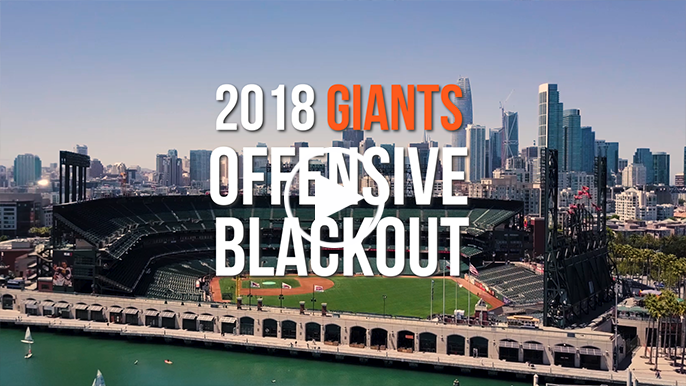 It’s no mystery that the Giants have struggled to produce runs, but what is the cause for the recent Giants offensive blackout? We broke down the numbers to get a clearer picture of what’s been plaguing their offense. 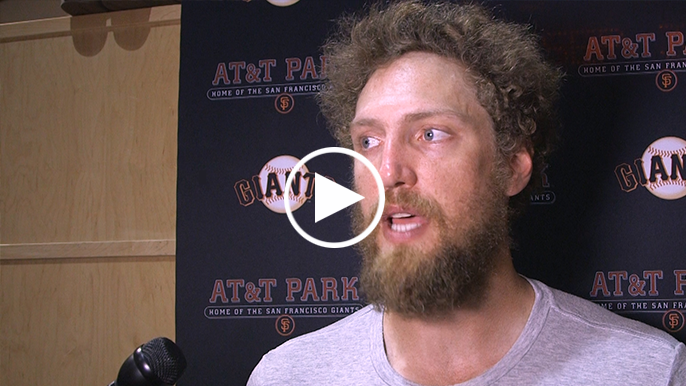 It’s been no secret that Hunter Pence’s time with the Giants may be running out. Pence is in the final year of a five-year, $90 million contract that he signed with the team in 2013. Sometimes, you have to help yourself out. On Wednesday night, Chris Stratton did just that. 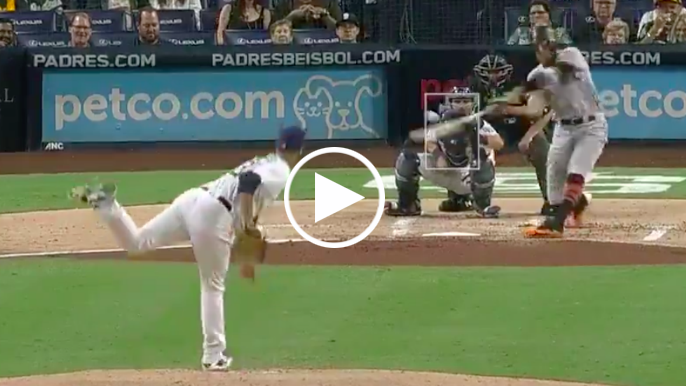 In the bottom of the fifth inning of Tuesday night’s game, the Giants led the San Diego Padres 3-2. 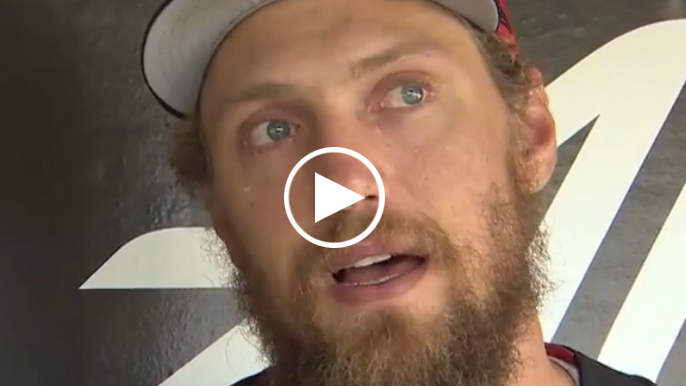 It has not been an easy year for Hunter Pence. Nearly all his stats have hit career lows, as has his playing time. 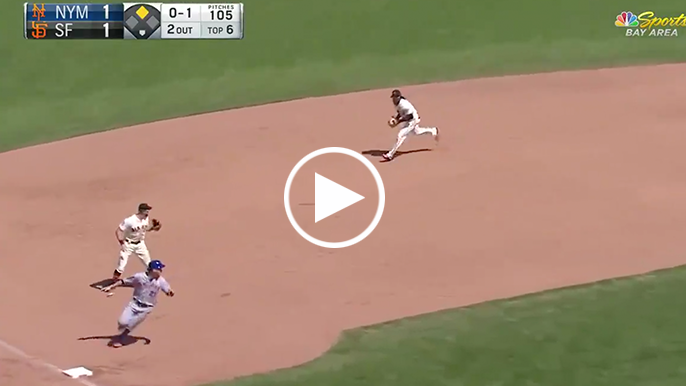 Austin Slater is not known for his defense. 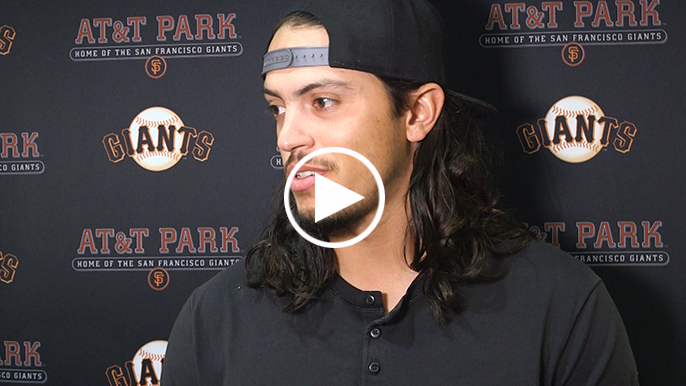 The Giants rookie has shared time in left field, right field and first base. 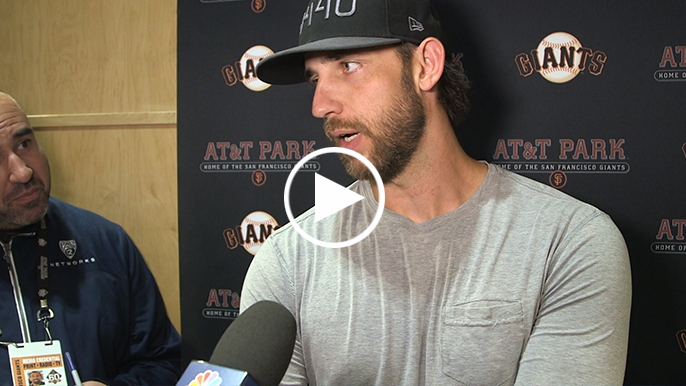 Giants starting pitcher Madison Bumgarner threw six innings with his regular fervor and focus. However, his reputation for his passion on the mound sometimes gets him in trouble where he may have not intended. 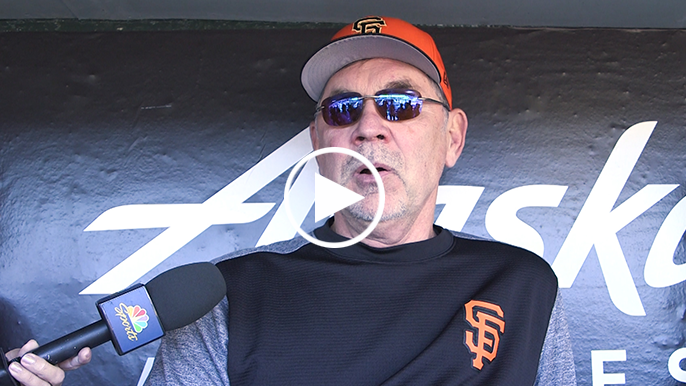 While the 2018 season hasn’t quite gone the Giants’ way the one ray of hope for the club is the young pitching. 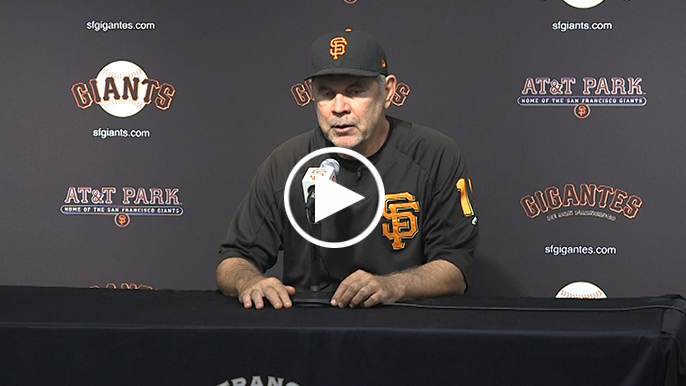 In a dwindling season Bruce Bochy is taking advantage of the situation to test the limits of his rookie arms. 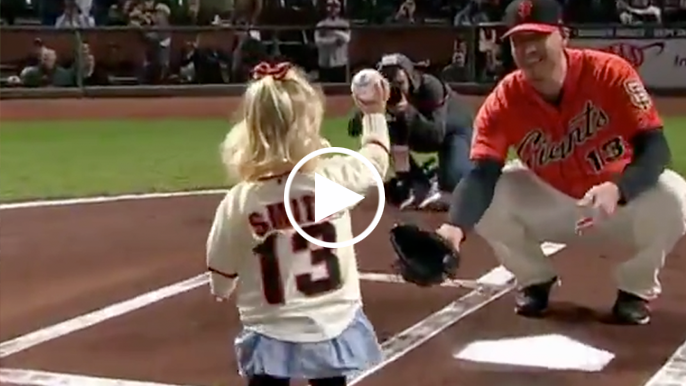 At the Giants’ Fellowship Day event after Saturday’s game, Giants’ reliever Hunter Strickland revealed to fans that he has been dealing with ulcerative colitis, according to Julie Parker. Derek Holland is no stranger to singing praise for his teammates. The connection between a pitcher and a catcher is an often sacred bond built on trust and understanding. 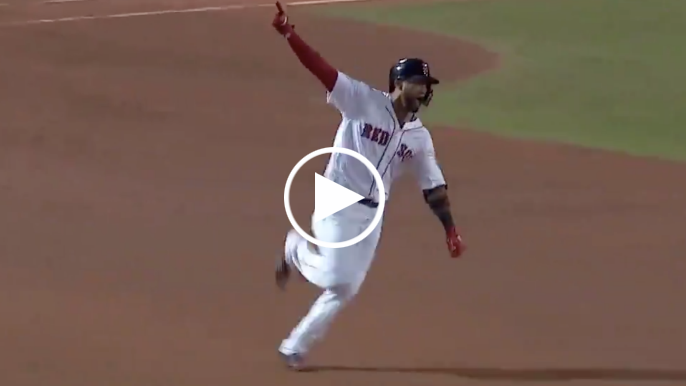 What’s better than hitting a debut home run in front of your family?